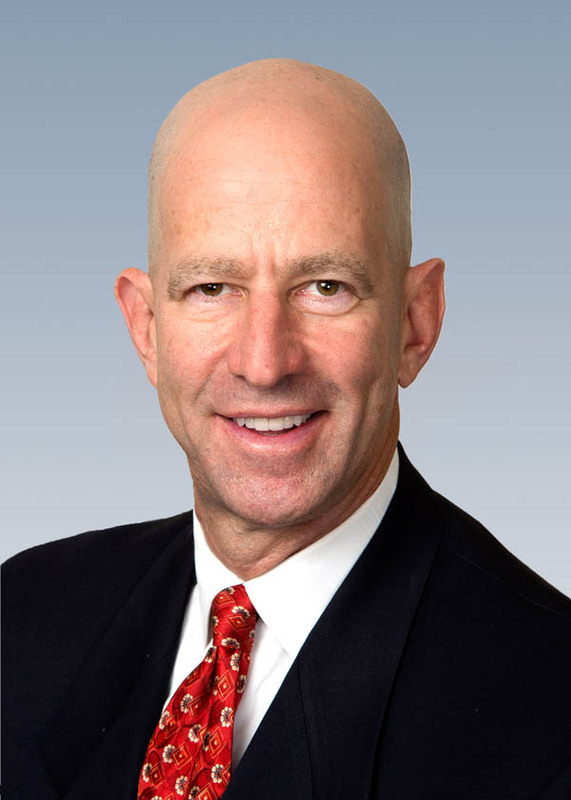 Bernard A. Krooks has once again been named to the New York Super Lawyers for 2013 by Super Lawyers magazine. Krooks has been the recipient of this honor since 2006, marking the eighth consecutive year that Krooks has been recognized for this honor. He is also among the Top 25 Westchester, NY Super Lawyers. The Super Lawyers® 2013 selection is the result of a rigorous, multi-step selection process based on peer recognition and professional achievement as well as independent research on each candidate.